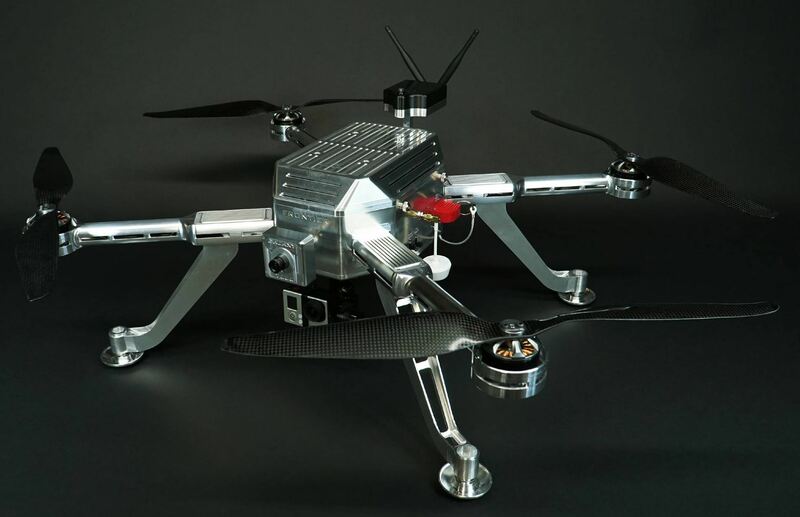 NOW AVAILABLE direct from the manufacturer for the first time ever is the Frontier Galaxy 7000 Series Aluminum Quadcopter. Built in limited quantities to the greatest detail and highest standards in the aerospace industry, this exclusive and unique aircraft is designed for the discerning hobbyist, collector, and/or model aircraft and unmanned aircraft systems enthusiast. The Frontier Galaxy 7000 is quite simply the ultimate in a luxury flying machine. Nothing else measures up to its finely crafted strong and muscular body styling and commanding in-flight presence. Powerful, extremely capable, and innovative, the Frontier Galaxy is truly matchless. 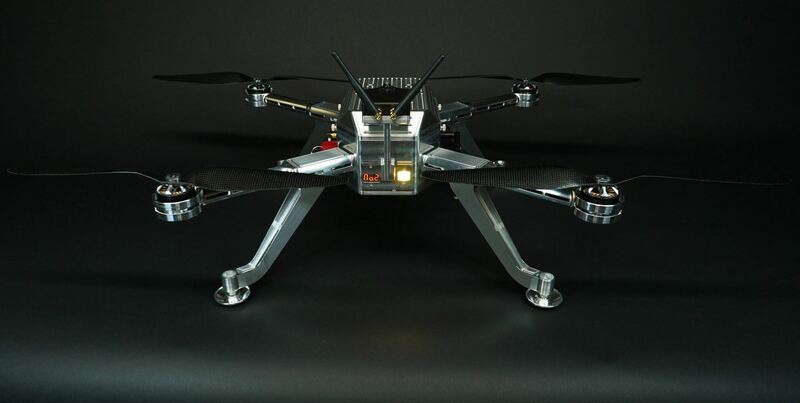 It can take the multi-rotor flying experience to a entirely new dimension.